New Jersey Realtors® is proud to have members who are experts in their fields, advocates in their communities and leaders amongst their peers. Throughout the year, New Jersey Realtors® honors the accomplishments of select members through prestigious awards. 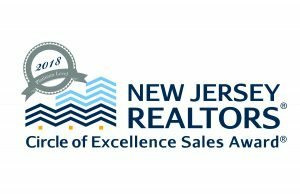 The NJ Realtors® Circle of Excellence® Sales Award® recognizes those members who have demonstrated excellence in the field of salesmanship. 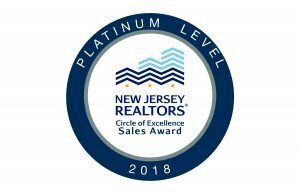 The LBI Duplex Team is proud to say that we have received the Platinum award for selling over $20 million in transactions last year. Thank you to all of our amazing clients for your business and support.